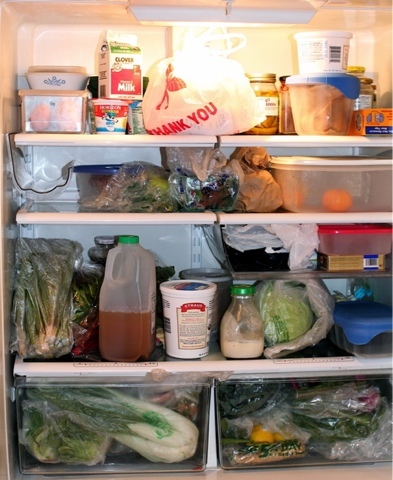 This week in Weight Watchers our focus is on our refrigerator. This is not a real image of mine but very close. Nothing was prepped or on order. You could not easily see what was avaliable. I am so proud of the end product! 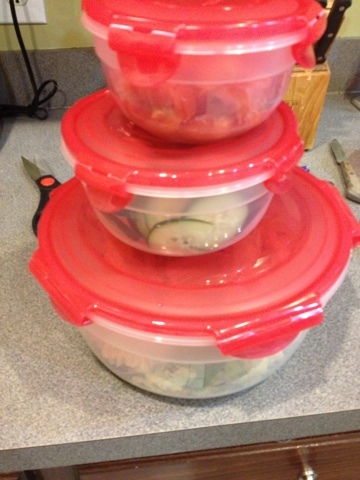 I went through and placed all of my fruits and vegetables in their own container which makes them ready for use. When you want a snack the last thing you want is to see your food in plastic and then have to wash and cut it. This makes it so easy for me! Here is my salad in the large bowl. Tomato is cut and cucumber is ready to go. All it needs is the chicken breast that is already cooked in its own container. The best quick lunch! 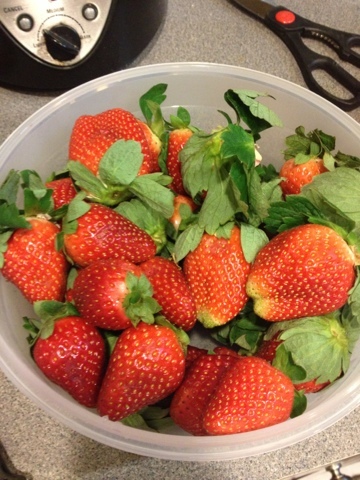 All of my strawberries are ready to be cut or thrown in a zip lock bag to take to the office. I love to sprinkle a little sugar on them or eat with yogurt. Here I have celery, carrots, and cantaloupe just ready to eat! 1. I never keep juice or real soda in my freg. Why waste points on juice! 2. I do not like fat free dressing but I do go for low fat. Also look for low fat cottage cheese, 1% milk, low fat sour cream, and more. 3. Go for the low fat yogurts or even Greek yogurts. 4. 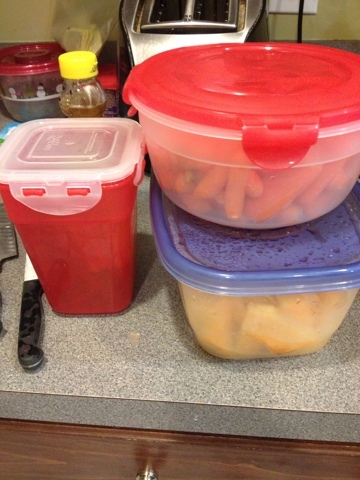 Cut your fruits and vegetables so they are on hand and ready to eat. 5. This month we are suppose to be training ourselves to eat a fruit or vegetables with every meal! 6. Don't buy so much that you cant even see what you have. Keep things in front of you. This week I have to share one of my new loves. I am taking a Cynergy class and I love it. 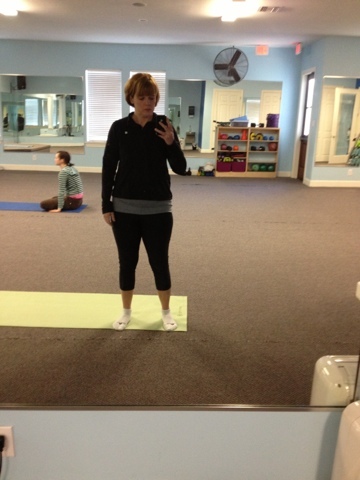 Its like a yoga class and it really helps me with stress and focus. I love it! 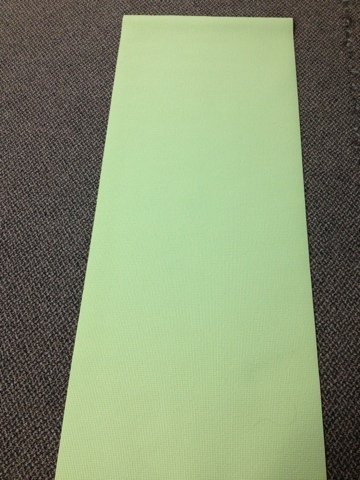 My yoga mat ready to go! Getting ready for class......let the de-stressing begin!